One of the most common styles of concrete batch plant. 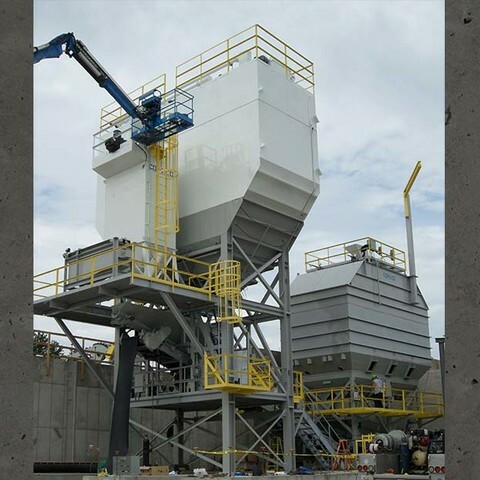 Whether you need to put a concrete batch plant inside of a building to make permitting/zoning easier, you are looking to build a “mega plant”, or you just want a dependable everyday operation, a stationary transit mix plant will suit a wide variety of needs. 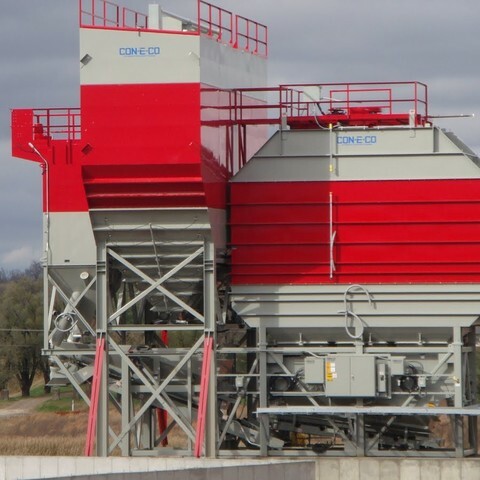 Our CON-E-CO line of concrete batch plants offers unequaled customization. 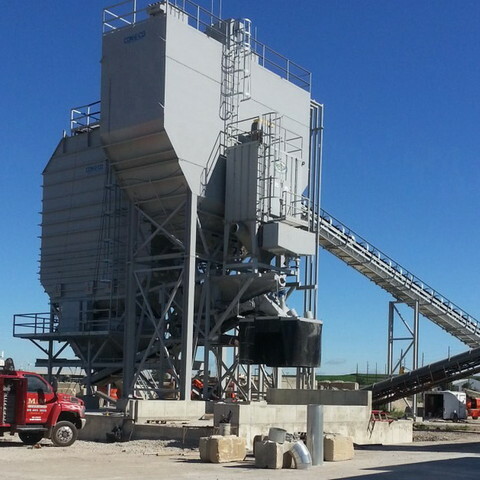 A wide range of aggregate and cement storage capacities and the ability to design plants specific to your site means that each plant is uniquely built for your operation.